I took a week off a couple of weeks ago to get my life semi-organized. After moving and working, working and moving I felt like I needed a bit of a breather. Then I posted once last week and I just couldn't bring myself to post more. I was in a blog funk, so thank you to all my sweet, amazing blog friends that checked back with my blog to leave your thoughtful comments - it never goes unnoticed and it's always appreciated. Last weekend was the hubs birthday and we had a quiet day celebrating, watching movies in bed, eating lots of treats and going on a late night bike ride. It's been nice to enjoy a slower pace lately as life seems to be go, go, go for us right now. Not only was it the hubs birthday this month, but also my good friend Sash's birthday and my friend Emelia over on Dream Big and Buy the Shoes; so one thing is for sure, I love my Cancer's! Happy birthday and I hope each of you got all the love and happiness you're so deserving of! 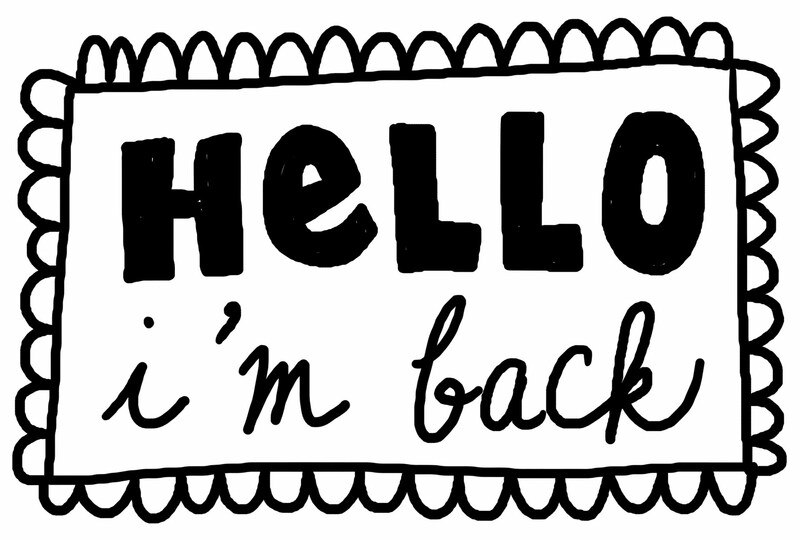 Mostly I just wanted to assure you that I'm back, I feel refreshed, I have some new ideas and I'm ready to buckle down and do some more blogging, read some more blogs, interact with my beautiful people and hopefully post some things you'll love! Happy Monday sweets! So happy you got to relax and recharge to refresh for this crazy busy life!! Happy Belated to your honey and here's to the week ahead treating my beautiful friend right!! Glad to see you're back, Kim! Sometimes a break is needed and we should all take one every now and then. Sounds like you guys had a nice time celebrating your husband's birthday! Awe you're SO incredibly sweet friend...thank you for the wishes! Hope your hubby had a wonderful birthday. I've been thinking about you, I am glad you are feeling refreshed. 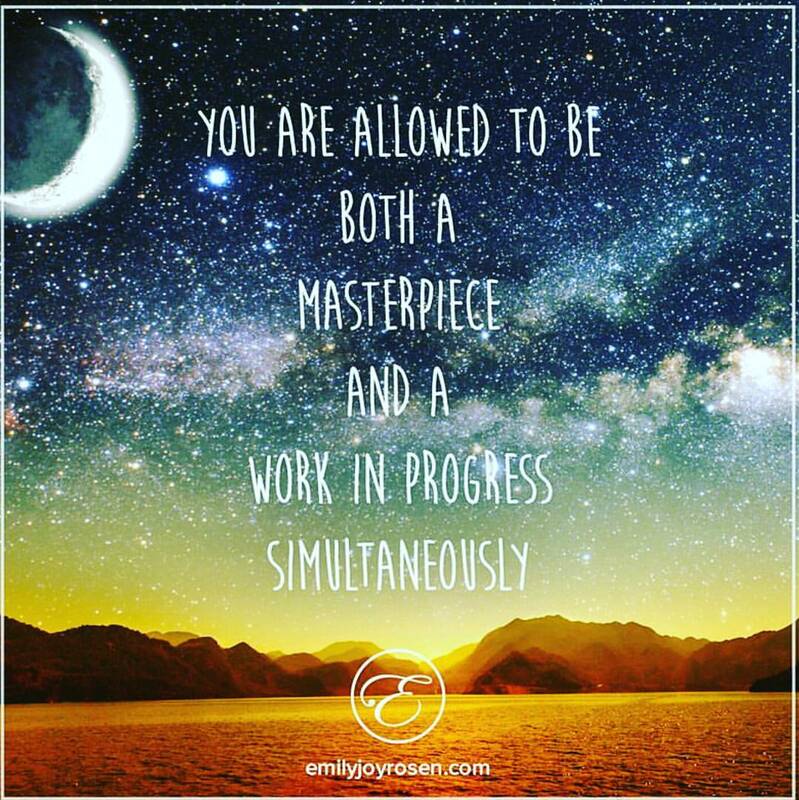 You are so creative and always have wonderful posts- don't put too much pressure on yourself. XO! I am glad that you are back and feeling refreshed Kim! I think it's healthy to take a break from blogging, especially if you have a lot of other things going on in your life, which it sounds like you do! Also, happy belated birthday to your husband! Your hubby's birthday sounded like such a great way to spend a birthday... chilling! :D You've been one very busy woman Kim that is for sure, I have no idea how you do it all Superwoman! <3 xoxo Happy late birthday to your husband too!